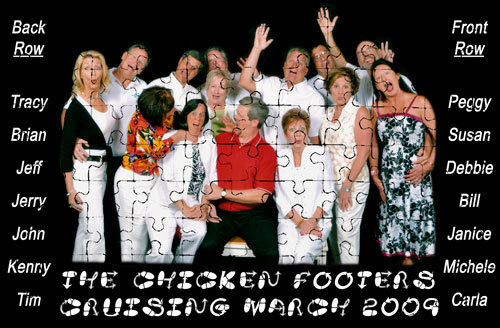 Have your own Photo created into a 11" x 17" 99 piece Photo Puzzle. This personalized puzzle makes a perfect gift. Same size as out 308 piece puzzle but better for younger children. Have one made for your special moment to celebrate and preserve for years to come. 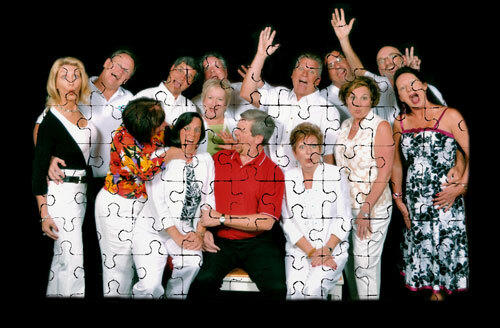 We transform your photo into a personalized photo puzzle done in full color. 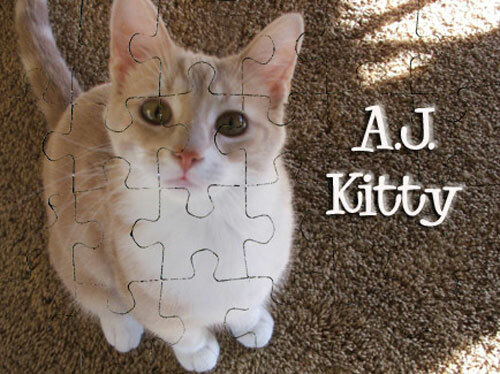 Add a border and text to your photo to make your personalized puzzle a gift of a lifetime.